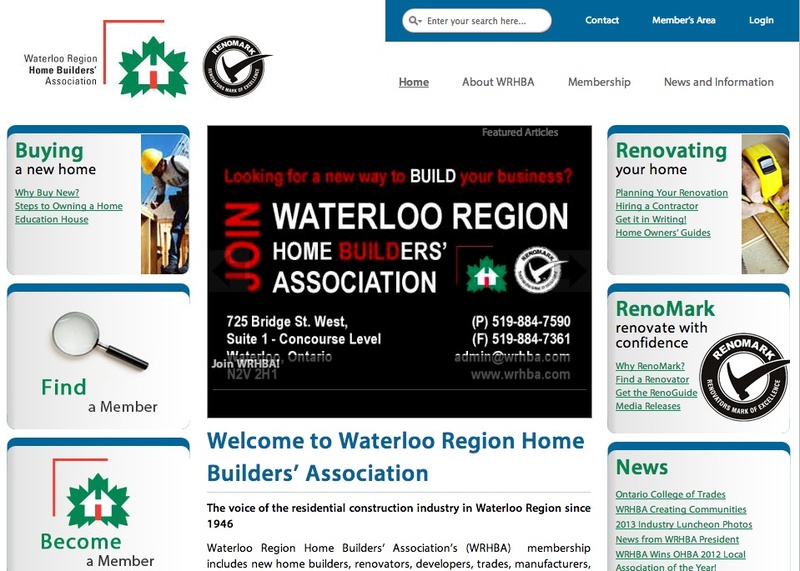 The Waterloo Region Home Builders’ Association (WRHBA) has announced the winners of the association’s 18th annual Sales and Marketing (SAM) Awards of Distinction . The awards were presented at a grand gala event that attracted 425 industry and community leaders, dignitaries, and supporters. 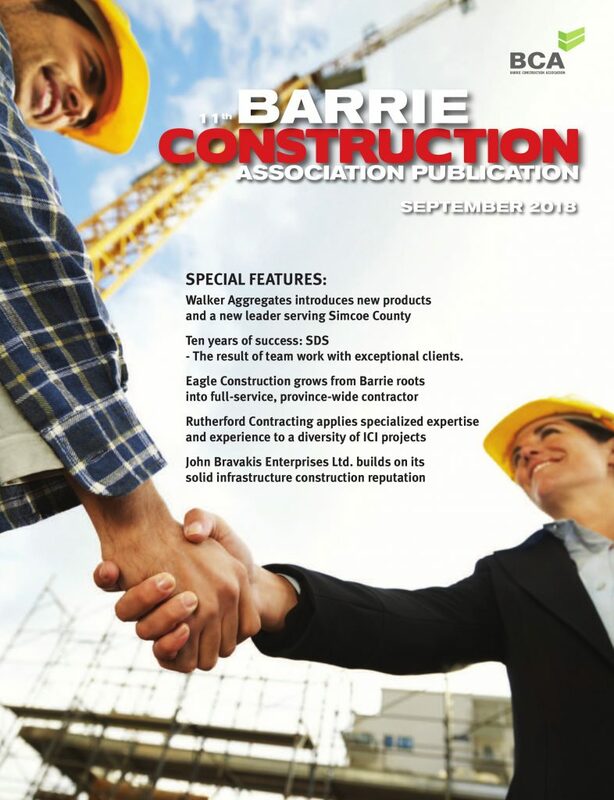 “Both large and small home builders from across the region were well represented in the winners’ circle,” said Stephanie Lake, WRHBA’s event and marketing co-ordinator. This year 90 awards were presented to representatives of virtually every sector of the industry. “The awards are regional in scope and aim to showcase the commitment and dedication to the high standards that WRHBA member companies endeavor to uphold,” said WRHBA executive officer Marie Schroeder. 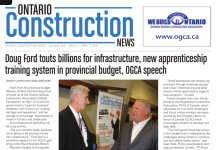 “As our region continues to grow so does the residential development and construction industry which remains as one of the largest economic driving forces in our region, and as such, it deserves recognition. 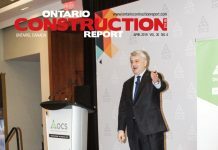 Developers, builders and renovators are the ones on the ground executing — and they continually strive to deliver, design and plan vibrant, livable complete communities that provide a mix of uses and spaces for people to enjoy. The SAM Awards is the association’s way of celebrating this dynamic sector that provides homes for thousands of residents and jobs for tens of thousands”. 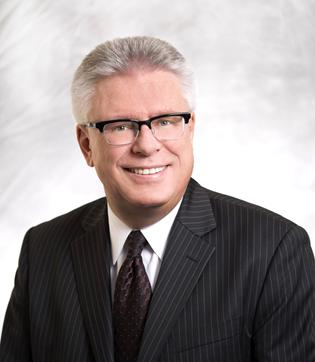 Grand SAM Builder of the Year – Single Detached Home,Hawksview Homes Ltd.
Grand SAM Builder of the Year – Multi-Unit Home, Eastforest Homes Ltd.
Bill Gies Presidential Award, Past President (2012-2013) Brian Campbell, Stantec Consulting Ltd. Builder Member of the Yea, Eastforest Homes Ltd. Associate Member of the Year. Andy Oding, Building Knowledge Canada Inc.
Lyle S. Hallman Award, Douglas Stewart, Stantec Consulting Ltd. Call a Member First Award, Activa Holdings Inc.
25 Year Member Award: McCarter Grespan Beynon Weir LLP, Nellis Construction Ltd. Most Outstanding Industry Partner, Riverside Door & Trim Inc.